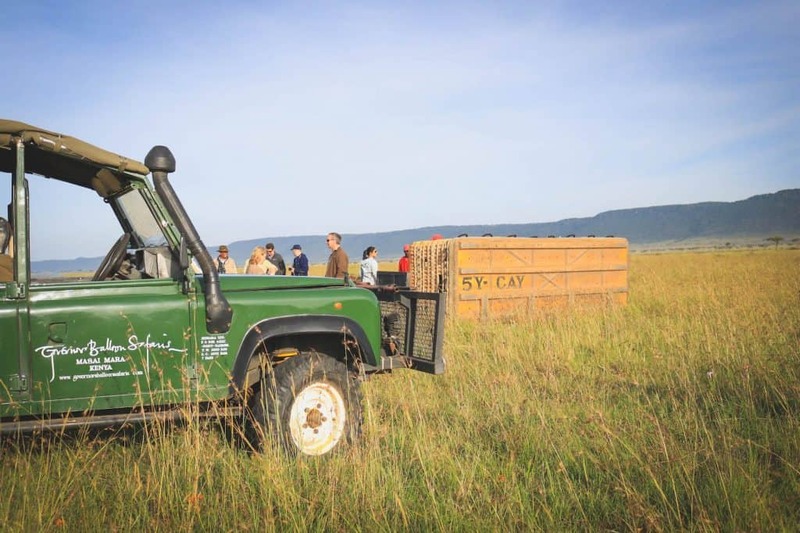 Blog What is a Balloon Safari Over The Masai Mara Like? One of the best safari experiences in Africa has to be a balloon safari. While it is not a cheap or “local” experience it is without a doubt a once in a lifetime one. 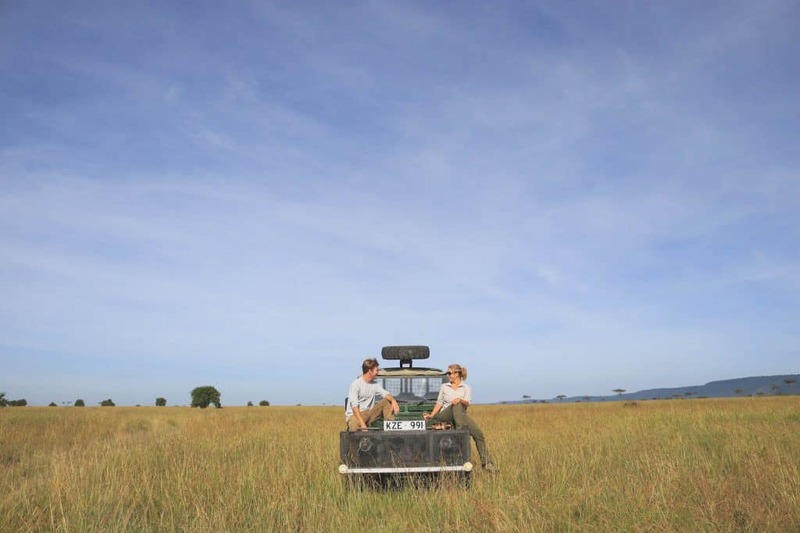 Drifting above the plains, forests, and rivers of the Masai Mara feels like a dream. There is no turbulence and no loud motor – just you and your temporary balloon drifting over wild elephants, lions, and giraffe. Balloon safaris should be booked in advanced due to a high demand and limited space available. 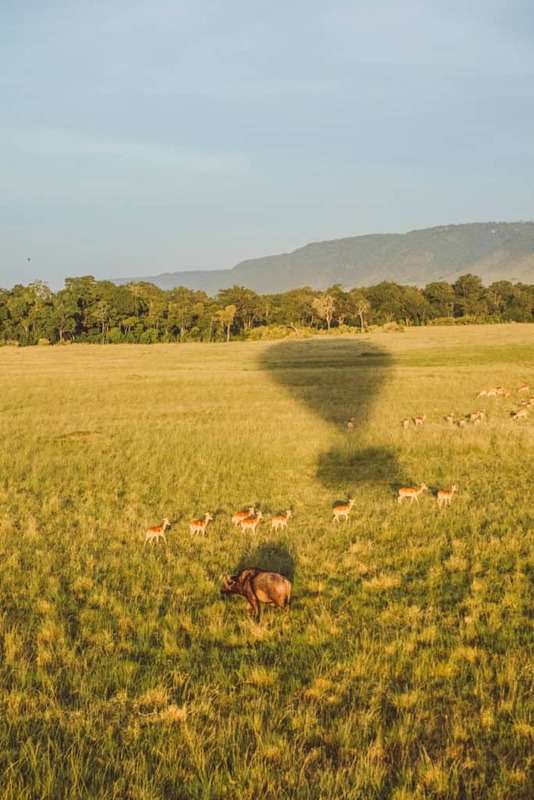 We’d suggest booking with Governor’s Balloon Safaris, the top Balloon Safari operator in the Mara. The night before your balloon safari confirm with your camp what time you will need to depart and get to bed early. The morning of your flight you are required to be at the launch site by 6:00 a.m. or earlier depending on sunrise time. Ideal flying conditions are early in the morning to see the African plains from high up is utterly romantic and dreamlike. We stayed at Governors Camp in the Masai Mara, where the staff delivered coffee to us at 4:45 for a much-needed wake up before we took off to the launch site for their balloon safari. Be sure you know what to wear on safari because mornings can be especially cold in the early morning, while quickly getting hot once the sun rises. All balloon safaris with Governors take off at Little Governors Camp. On arrival to the camp, passengers can enjoy tea and coffee while the balloon is prepared for the flight. Guests are given a briefing and told what to expect on their balloon safari. Each massive hot air balloon can carry 16 guests at a time. The baskets are compartmentalized with four people to a compartment and everyone has plenty of space to take in the views. Takeoff feels surreal because it feels like literally nothing at all. One minute you’re on the ground and the next you’re drifting above the treetops in the middle of your balloon safari and you don’t even realize it. Unlike helicopters, planes, or an elevator the lift is so gradual it still feels like you’re standing on the earth’s surface while in the balloon. Have you ever flown like a bird in your dreams? Well, that’s what a balloon safari feels like – it’s the closest thing to a flying dream we have ever experienced. 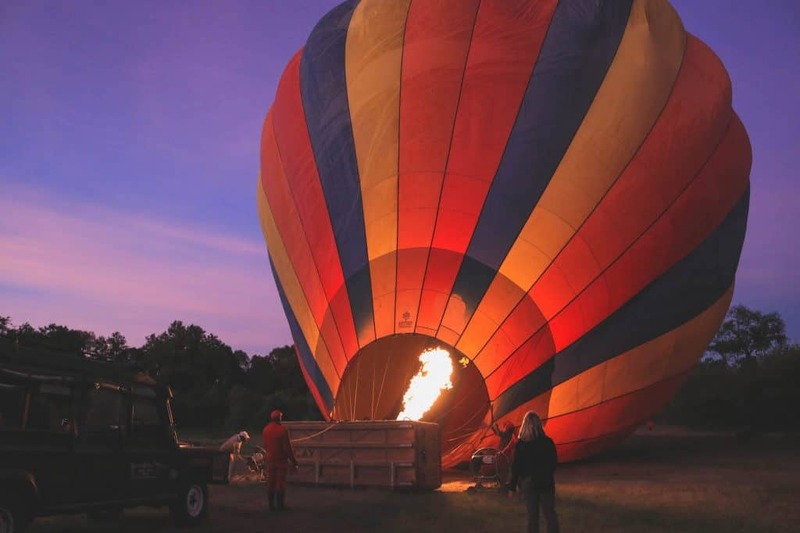 Governor’s Balloon Safaris are considered the best outfit to take a balloon safari with due to their professionalism, experience, and quality. Our pilot, Mike, has been flying balloons for nearly three decades and in conditions much more difficult than the Masai Mara. 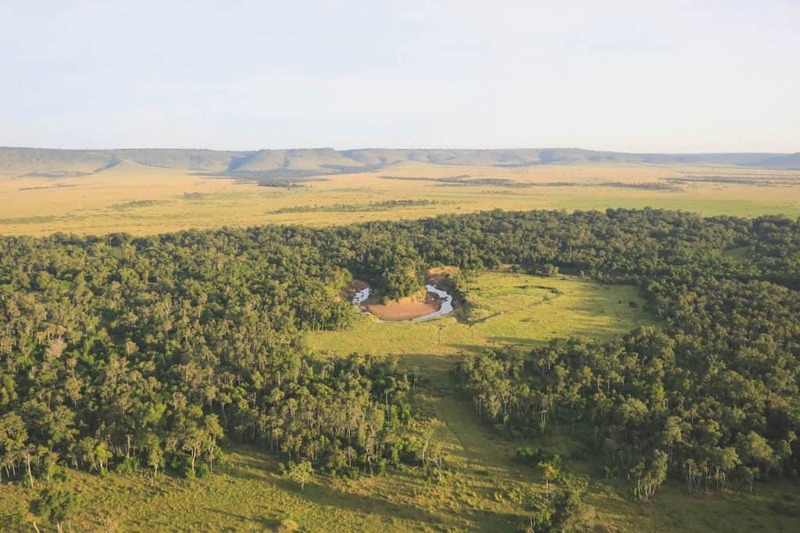 In fact, the plains of the Mara with relatively predictable winds are an ideal location to fly a hot air balloon. There are no power lines, no mountains, and no private property you can land on. Allowing guests to rest easy on the flight and get lost in the moment. A balloon safari leaves you absolutely speechless. Mike was an expert as we floated over the Mara River. 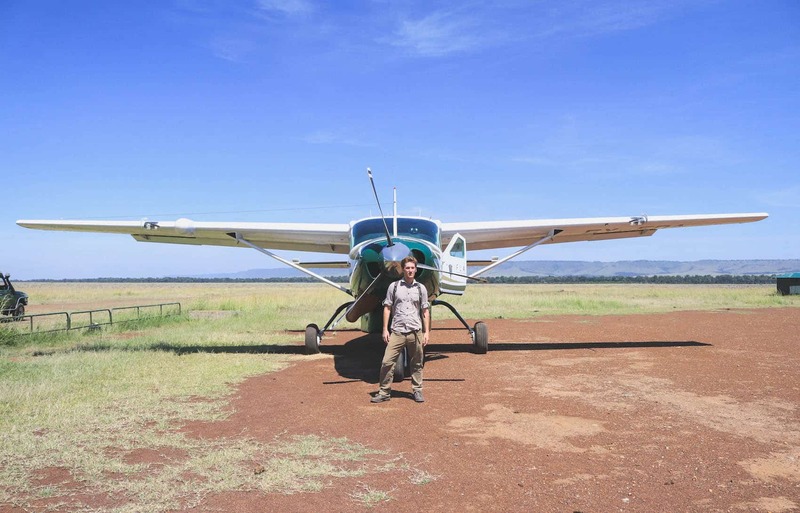 He danced over treetops and dipped into clearings, before climbing to dizzying heights that provided all-encompassing views of the great Masai Mara. During all of this you watch antelope, lions, elephants, and buffalo wake up for another day in the Mara. The average flight lasts about one hour; however, it can be more or less depending on the weather conditions. We got lucky and it was fifteen minutes longer than expected – an expected and rare treat. On landing, be prepared for the balloon to land on its side. Seats are specially designed and with a great pilot you feel a few bumps before coming to a comfortable stop on your back. 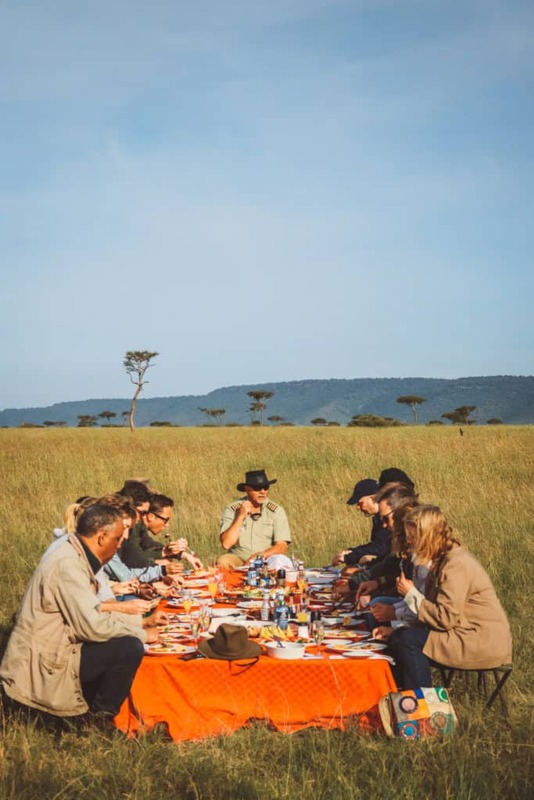 After landing the Governors support team quickly scoops guests up and takes them for a bush breakfast in the middle of the Masai Mara. Champagne and mimosas accompany a hot and delicious breakfast while guests celebrate a stunning morning and safe balloon safari. Starting at $420 a person, the cost of a balloon safari is not for budget travelers. Costs involved in maintaining, purchasing, employing crew, and running support vehicles in the middle of the bush are not exactly cheap. 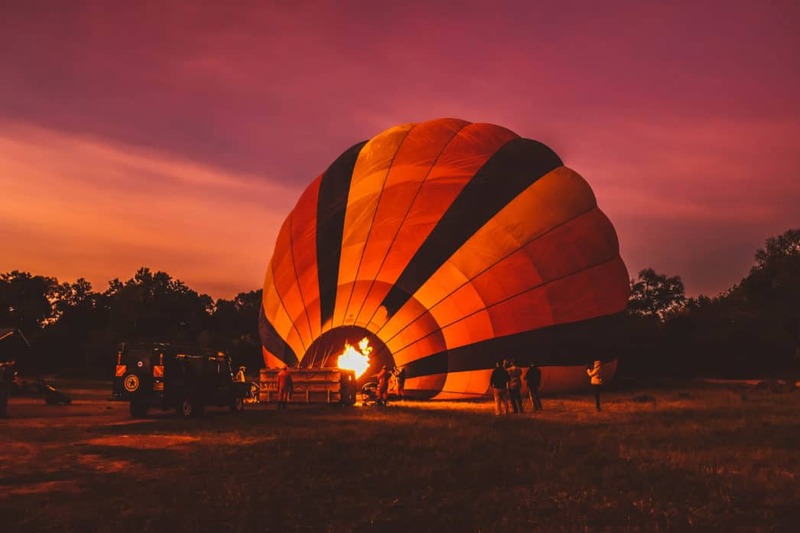 If you’re already staying at Governor’s Camp like we did be sure to check out a number of their packages that include flights into the Mara, several nights at Governor’s Camp with food, and the balloon safari. A balloon safari was definitely a highlight of not only our time in the Masai Mara, but of all of our time in East Africa! 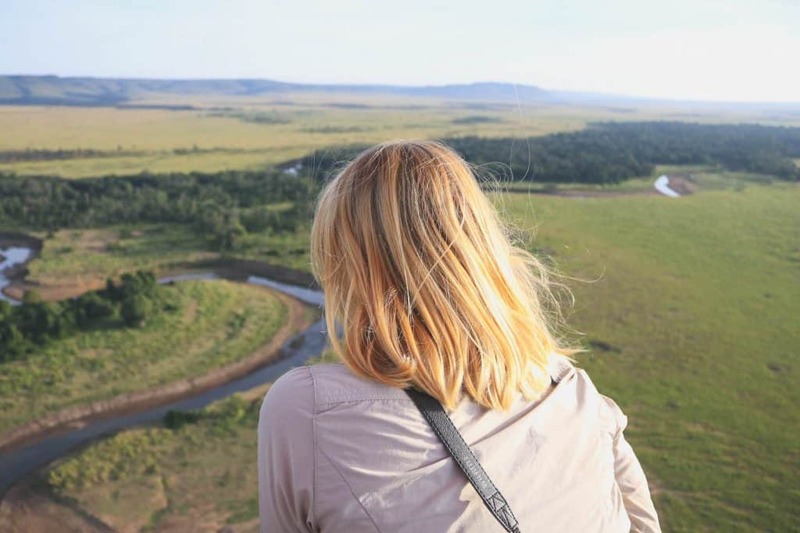 If you want to experience Africa from a different point of view then I would recommend a balloon safari at least once in your lifetime – you won’t forget it!